What is a Reiki Attunement? What is IEH, Intuitive Energy Healing®? What can Energy Healing HEAL? Open up to your authentic and compassionate self! Josslyn received her Karuna Reiki® training directly from co-creator, William Lee Rand through the International Center for Reiki Training. Josslyn teaches with compassion, humor and intuition. During class she will use guided meditations, your Karuna Reiki® workbook, story telling, circle discussions, student participation, hands on practice sessions and journaling time to make sure that you are fully confident when you leave the class. Josslyn is available for continued support on all levels after class is over for phone conversations, email and at Reiki circle to continue your Reiki education. She mentors her students as they wish to help them through their spiritual journey. Some homework is suggested after each class. But, don’t worry; this is nothing like high school. It’s all good, and it’s all fun! Although Josslyn has taught classes in other states, almost all classes are taught in Sequim (Sk-wim), Washington at her Rain Shadow Reiki home. But, anything is possible. If you have a group of enough people Josslyn can travel to you to teach in your town. What will you learn in the class? 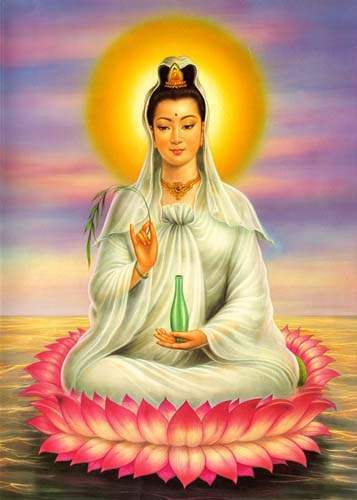 Karuna Reiki® Master/Teacher class costs $1100 and is taught in a minimum of three 8 hour days. Contact Joss to schedule your class and get on her email list. For registration full payment is required and workbooks to study prior to class are sent out with symbols at that time. Pre-requisite – A minimum of a Reiki III is required but a Reiki Master/Teacher certificate is recommended. A minimum 6 to 12 months of active Reiki practice as a Reiki Master. In Love and Light of the Divine, Welcome to my website/blog where I share ideas on how to live a more spiritual life using Reiki and other spiritual tools and techniques. I help private clients like you break through blockages keeping them from moving forward on their spiritual path.